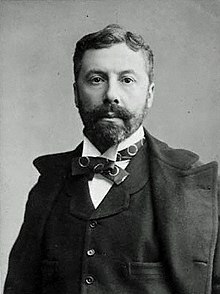 Richard D'Oyly Carte (May 3, 1844 – April 3, 1901) was a London theatrical impresario during the latter half of the nineteenth century. Although an amateur composer in his own right, he is best known for producing the comic operettas of Gilbert and Sullivan. Queen Victoria - I thought gags were things that were put by authority into people's mouths. This page was last edited on 8 April 2016, at 16:14.